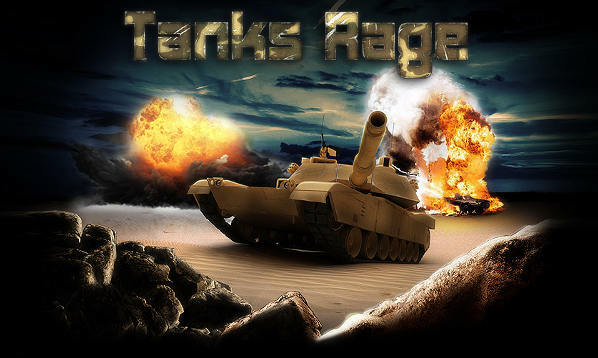 Tankt Rage is 2D MMO Tank battle game. 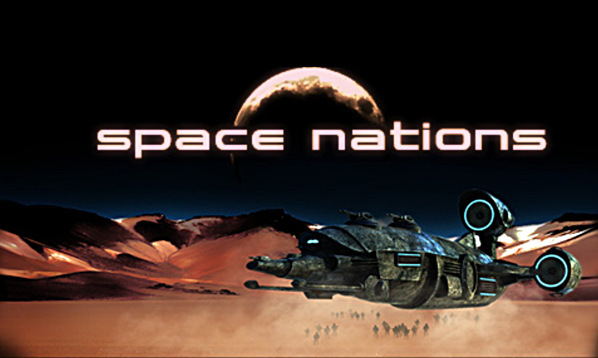 Player will start with simple tank and fight with thousands of other players in the realtime action intensive battles. Every fight will gain experience and money, which could be spend on tank upgrades and ammo. 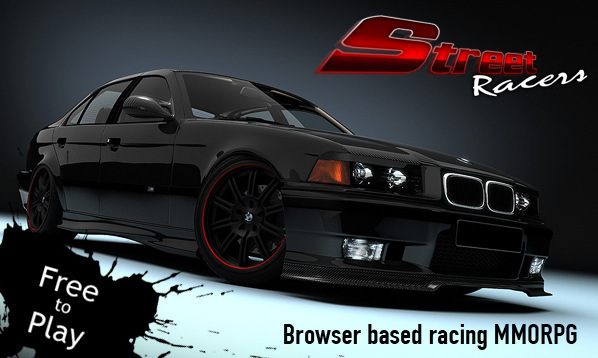 Tanks Rage was developed entirely on HTML5 technology and require no plug-in's or any installation, only modern internet browser. 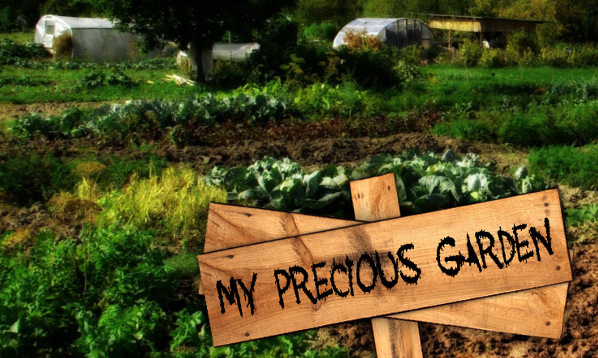 The world of Anarcus is doomed to be the battlefield of fighting natures. Only the bravest hero will lead his army to the victory. 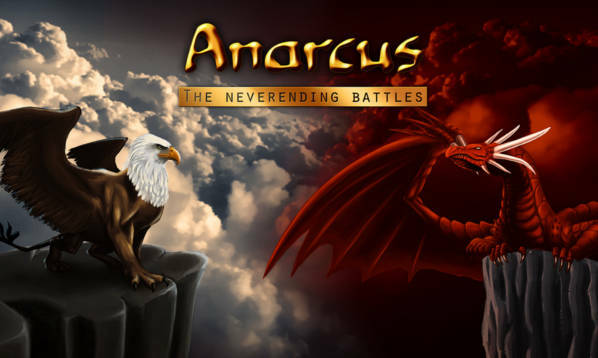 Anarcus: the neverending battles is online fantasy themed trading cards game. After the 2087's, when the last evacuation spacecraft left the Earth, humanity peregrinated the galaxy searching for a new home. Many of the spacecrafts disappeared with thousands of their inhabitants never to be heard from again. But after nearly two centuries of searching some space nations have managed to find planets suitable for life. It is time to restore the human civilization!